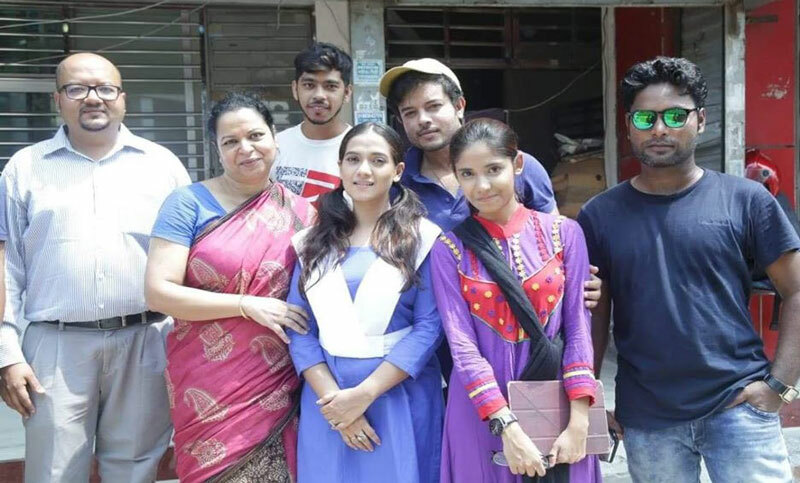 The shooting of multitasking director Nanziba Khan’s first drama- 'The Unwanted Twin'- has recently been completed. With Faisal Anwar produced the play Anny Khan, Raju Alim, Shirin Alom, Aronno Zia, Saif Saiful, Tabassum Eite and Yashin performed in the drama. The drama will be released in Television soon once the post-production level works are completed. The multi-talented Nanziba has recently achieved "UNICEF Meena Media Award' for her first documentary film 'White-Black'.